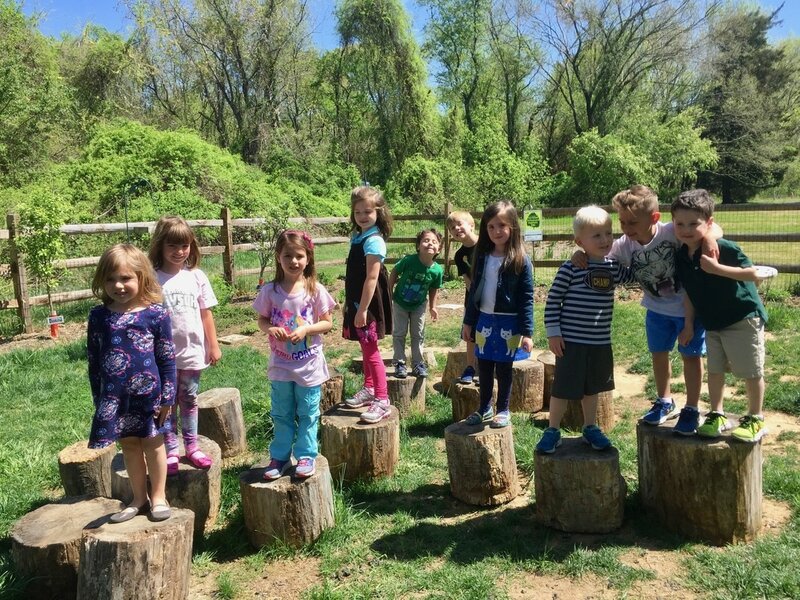 St. Margaret's Day School is located on the lovely, historic campus of St. Margaret's Church in Annapolis on the Broadneck peninsula near the Chesapeake Bay. 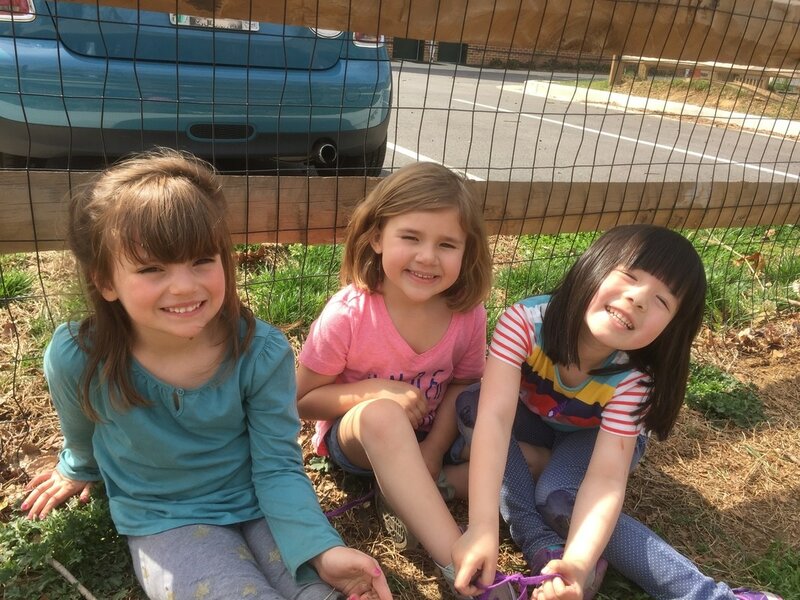 Accredited by the National Association of the Education of Young Children, we offer a comprehensive program dedicated to the personal development and growth of each child through a curriculum of creative play and developmentally appropriate activities. 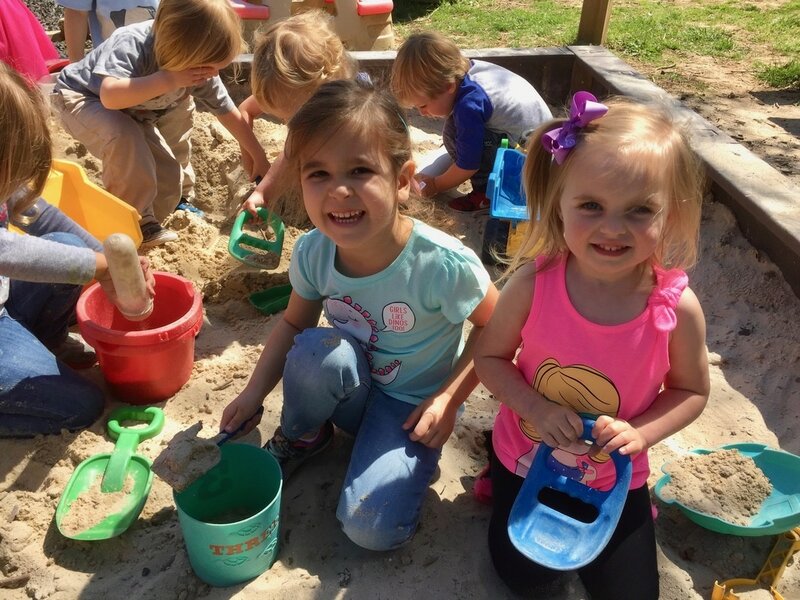 Here, children explore the wide variety of activities and materials available to them. We teach them to learn about sharing and the feelings of others, how to get along with their peers, and how to follow directions. Your children will thrive in the hands of our loving and experienced staff. Our goal is for the students to feel good about who they are and excited about who they can become.